Does your Nunawading Kitchen need a revival? Nunawading is a suburb on the rise. The historical significance of the area, and it’s importance as an early suburb, has bred a particular style of kitchen here, a sort of fusion mix of traditional and modern, but the recent revival of the area and the increased price of homes has meant plenty of homeowners are in the market for something new. 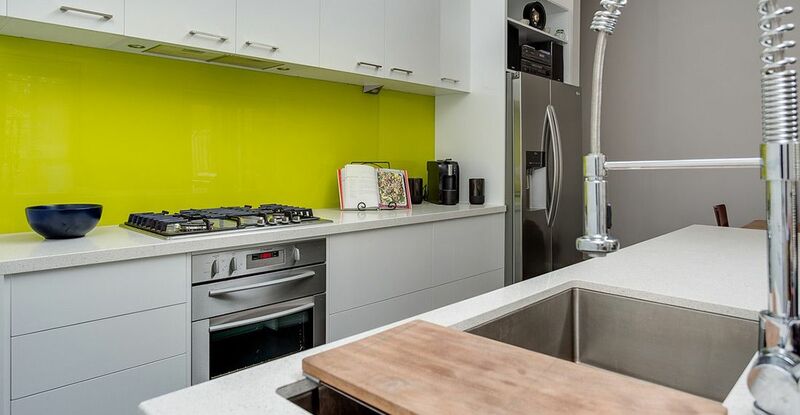 At Zesta Kitchens, we understand the needs of Nunawading residents. Kitchens here must be flexible to the needs of the homeowner and adaptable to the size and dimensions of the space. With our wealth of experience and drive to assist our customers in every facet of their renovation, we can ensure you end up with your perfect kitchen. Our cross-cultural experience has offered us the chance to offer Nunawading, and all of Melbourne, kitchens which take cues from all over the world. European designs, with their ease of access and ergonomic usage of space, collide with our home-grown personalisation, coming from modern and traditional standpoints. At Zesta Kitchens, we have a kitchen for your Melbourne home ready and waiting. Don’t hesitate to talk to the experts in exceptional design, installation and service. We stand behind everything we sell, which gives you peace-of-mind that you are making a choice that will go the distance without compromising on style.